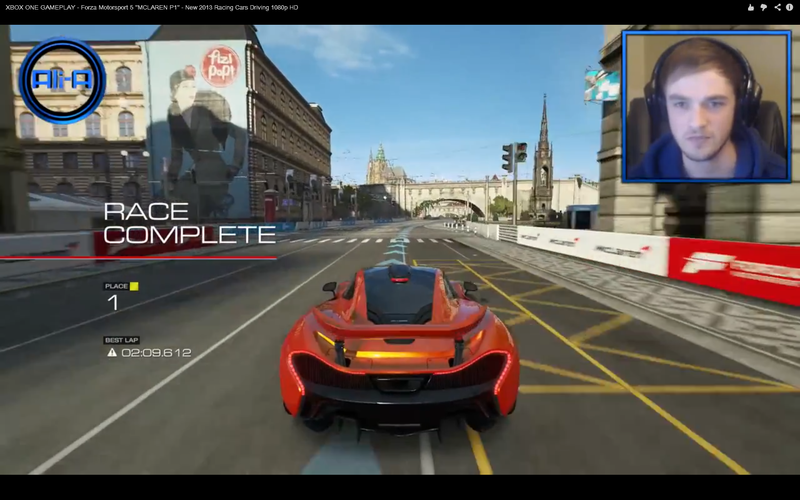 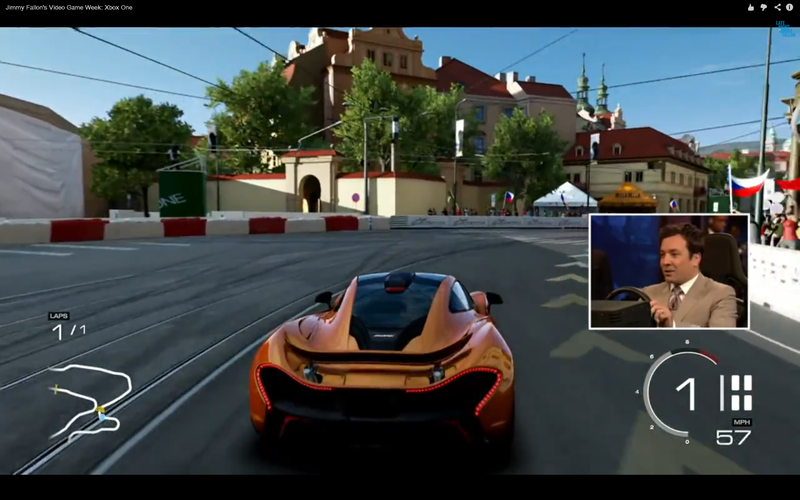 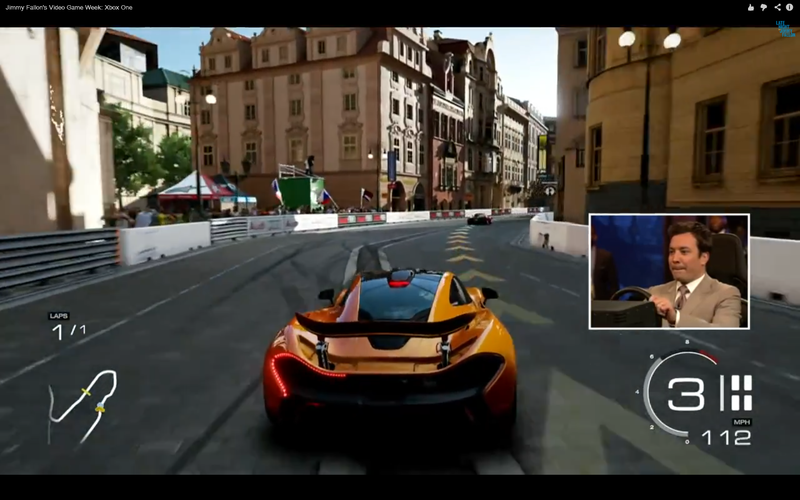 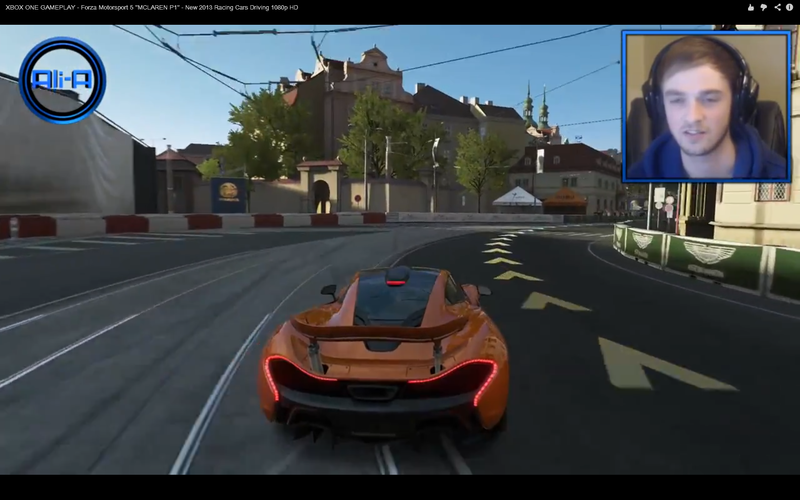 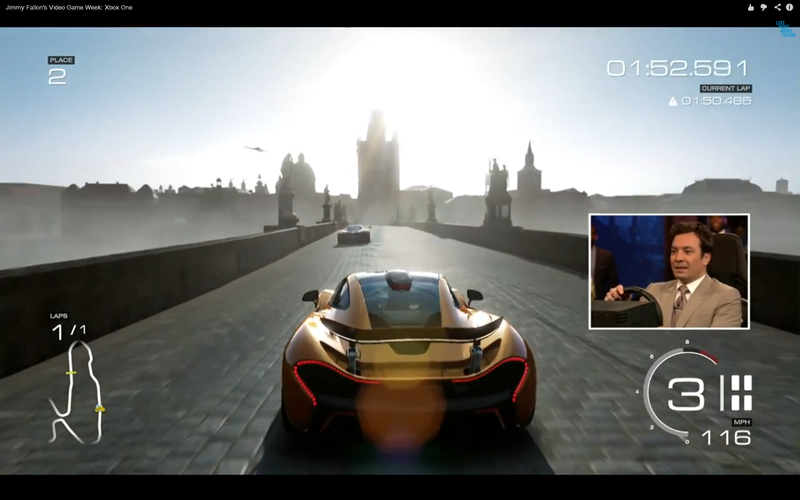 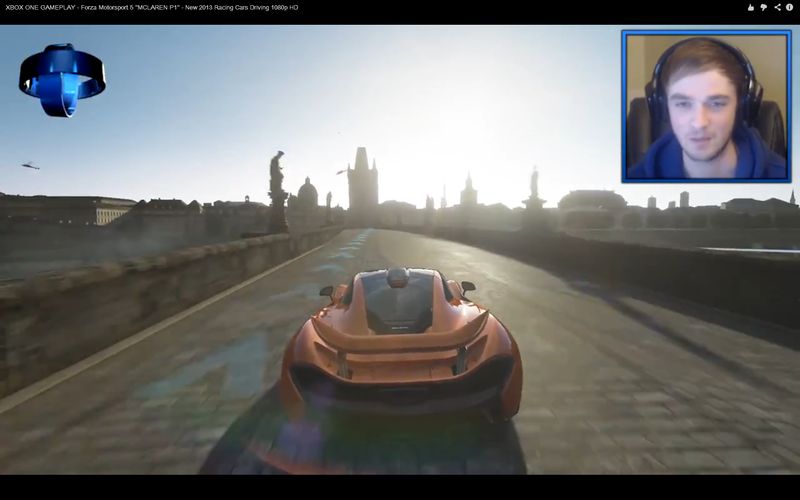 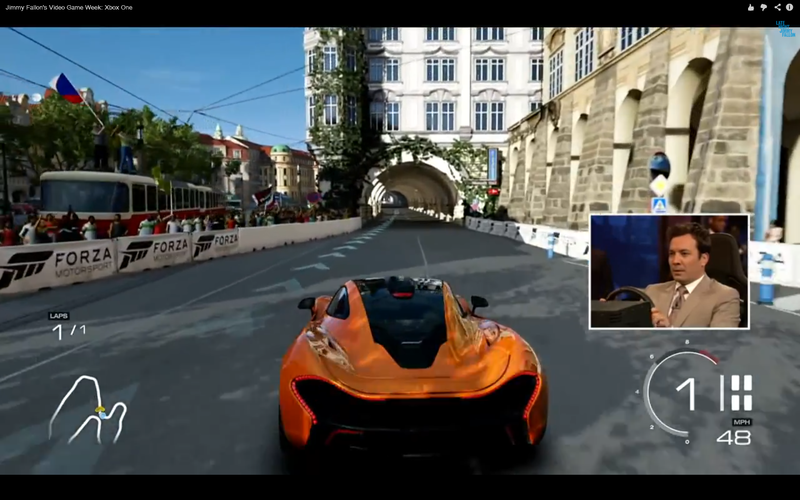 Forza 5: E3 Build vs Final Build Comparison Screens, Graphics Downgraded Vastly, 1080p is Culprit? 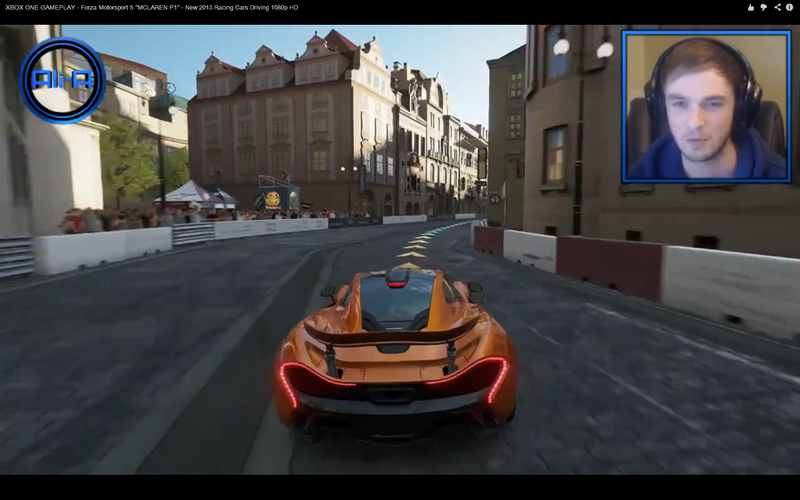 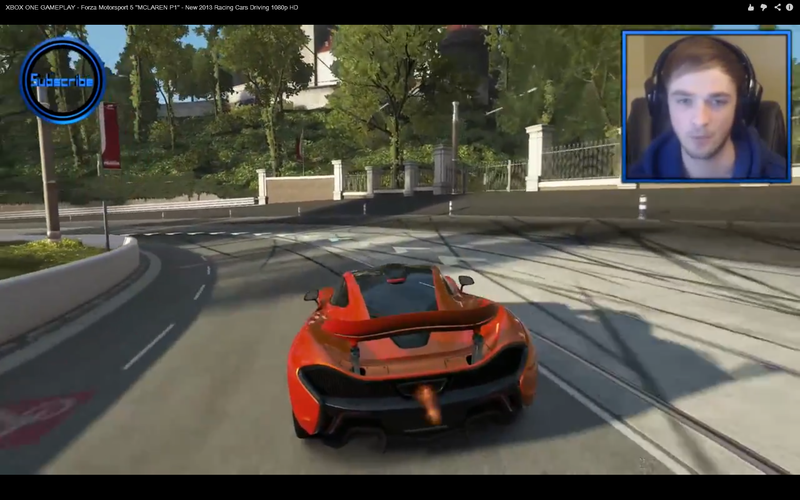 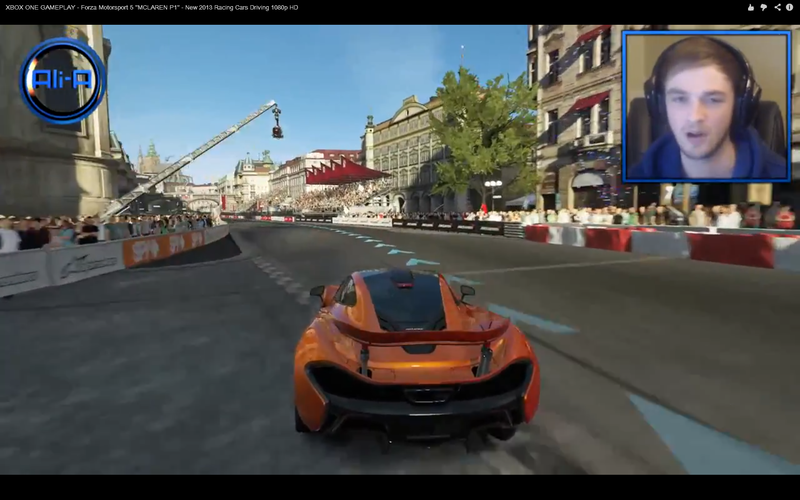 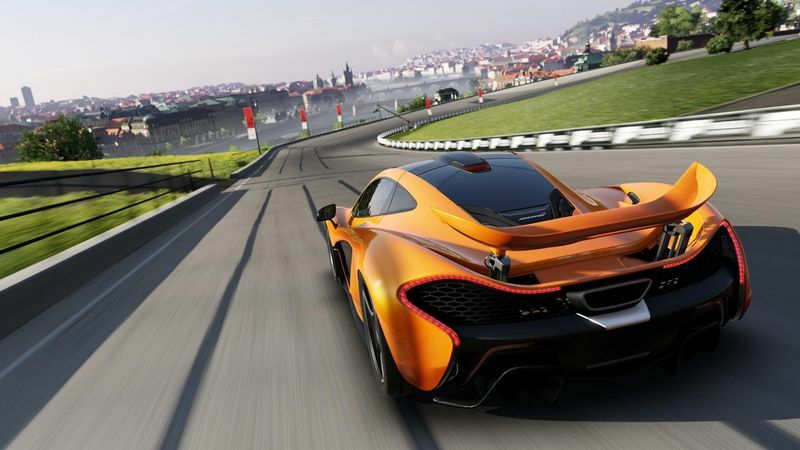 Forza Motorsport 5 was the only launch title of Xbox One that ran at 1080p 60 FPS resolution, and this was confirmed by both Microsoft and Turn 10. 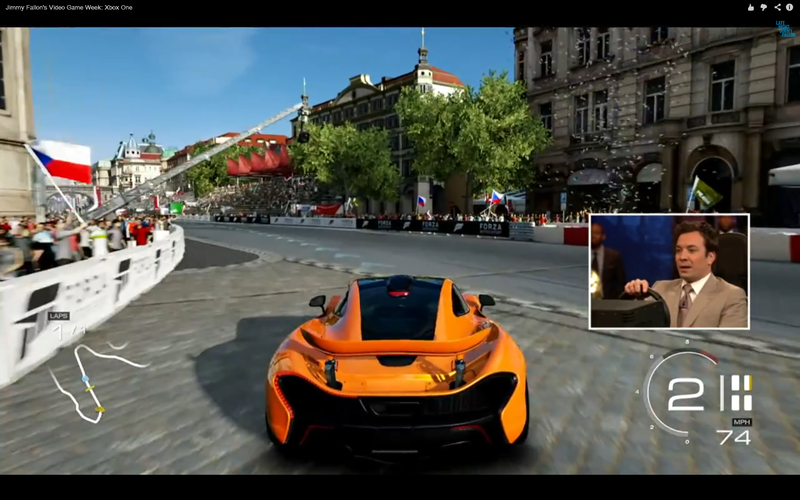 The E3 build of Forza 5 was a visual treat in every aspect. 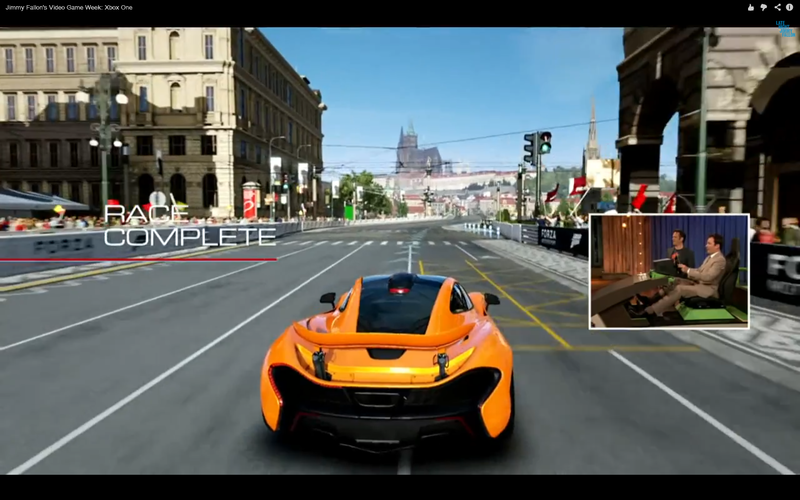 Now here comes a controversial part, the final build of Forza 5 has been downgraded vastly, and this is clearly visible from the comparison screenshots below. 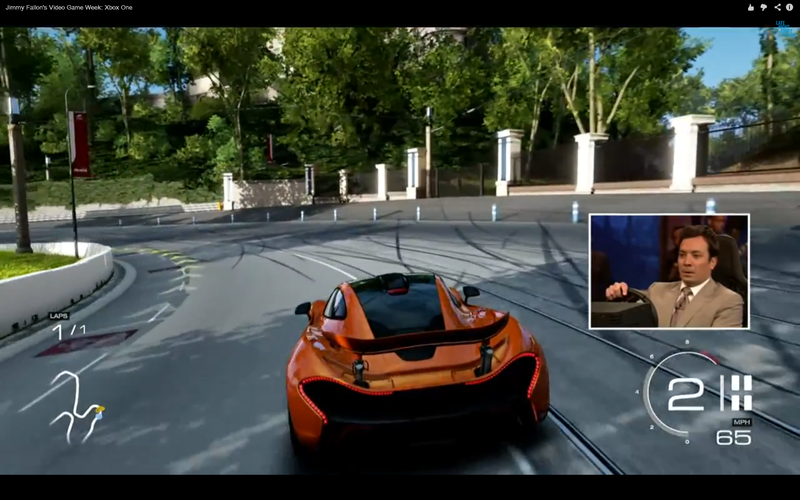 Forza 5 final build have less foliage, less people, 2D models of people instead of 3D models and an altogether difference lightning. 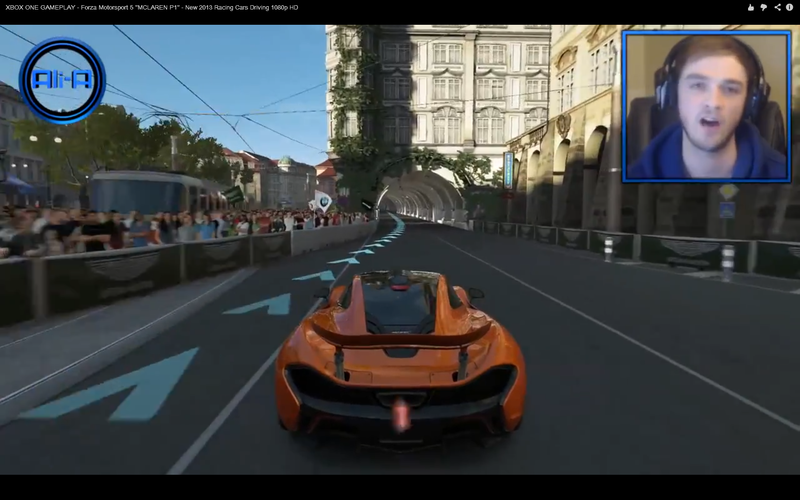 So we would like to ask you guys whose is the culprit here, Microsoft's Xbox One or Turn 10 or the whole controversy related to 1080p resolution?.